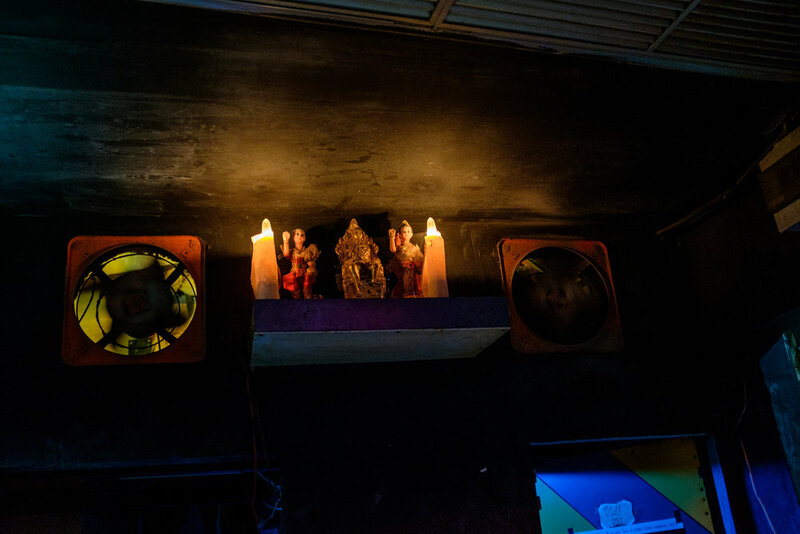 In early 2016 I was welcomed as a resident artist at HOF and Surface Art´s space in Bangkok to develop a project about the infamous nightlife of the city, focusing more specifically on its ambiguous tourism industry. It marked a transition in my work between an aesthetically focused, street photography approach and a growing interest towards narrative thinking. As wild as Bangkok can get, the balance between local life and tourism is one oddly well managed. In the Thai community, there is a profound sense of respect for all individuals, anchored to their spiritual lifestyle. For most Farangs who adopted the land, this is a well-known way of life. Those less aware will be sorely disappointed, dare they misconduct. 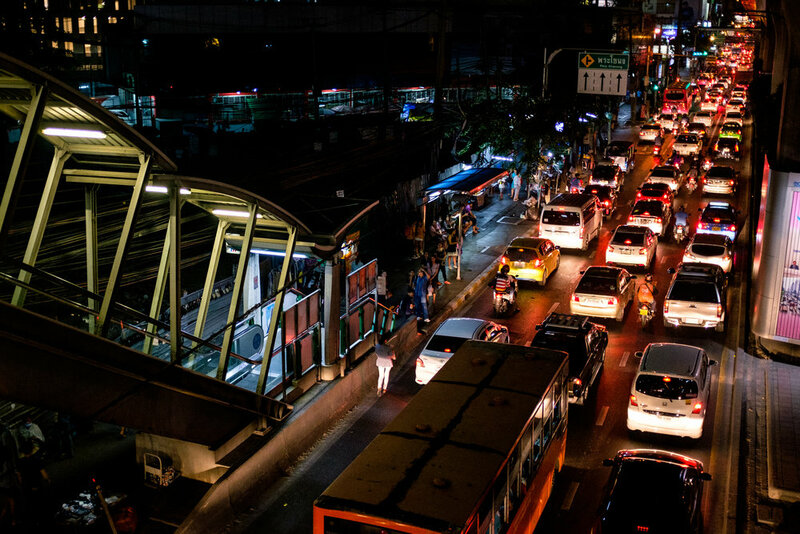 Experiencing Bangkok by night was overwhelming at times but more so intriguing. I found that there was always some serenity to witness within the chaos of even the most controversial of places. I am grateful for collaborations with local artists who guided my discovery of the city by night and to have been hosted, for a couple of months, as part of Bangkok´s arts community.